Darra Bennett was born in Dublin, Ireland and moved to Edmonton when he was a youngster. Darra grew up playing competitive club Hockey, Soccer and Tennis and is currently still playing club tennis here in Calgary. This background in sport and fitness lead to his passion in the analysis of movement and the study of the body as a whole. 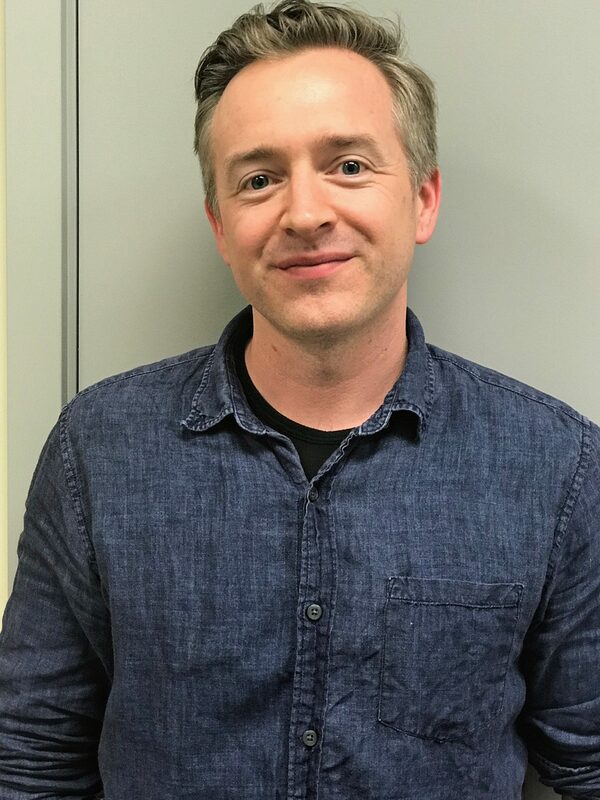 Darra attended the University of Alberta where he completed his degree in physical education and then went on to further his studies by completing a Master in Physiotherapy. Darra continued his education by completing neuropathic dry needling certifications (IMS) in both the UK and the US. He also traveled to Australia to complete a certificate in spinal manual therapy and manipulation. Darra is currently on the spinal manipulation roster, dry needling roster and the diagnostic imaging (X-ray, Ultrasound, MRI) referral roster for the College of Physiotherapists of Alberta. Darra uses specialized biomechanical and muscle assessment tools, aimed to help get to the source of your pain. 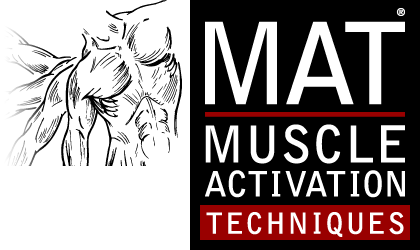 The goal of his approach to empower the client with the appropriate exercises and education to help maintain their highest level the function throughout their active daily lives. "I attend Action Sports Clinic to see my physiotherapist - Darra. Darra is very knowledgeable, attentive, and truly knows his sports medicine. I would highly recommend Darra to anyone who has a sports injury or is in need of physiotherapy. The front desk staff are very friendly and helpful, and are able to answer all of my questions." "Awesome physiotherapists. Have my long-term health in mind when offering treatment plans. Very patient in explaining my issues. Great support staff, responsive to schedule changes and inquiries." "I've had an excellent experience having some physio work done on my shoulder. Shawn and his team are experts at what they do. They're friendly, punctual, and down to earth. I would highly recommend them!"